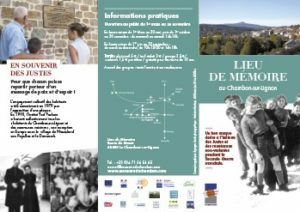 The Association for the Memory of Hidden Children and the Righteous was founded in Le Chambon-sur-Lignon by Mr. Prosper Amouyal, to preserve the exceptional history of this country during the Second World War. 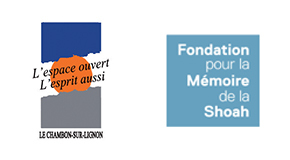 This initiative was supported by Mrs. Simone Veil, Honorary President of the Association, and many personalities. Thanks to numerous donors, the association supported the creation of the Museum by financing its museography and by awarding a grant to the commune of Le Chambon for the founding of the architectural and scenographic project. The association, recognized of general interest, collects donations to support the annual cultural and scientific programming. In 2014, it received the support of the Casino Foundation to finance educational activities. “The Memorial is not a traditional museum. It is a unique space, place of a collective and living memory. It tells the unique story of the “Montagne-Refuge”, which refers as much to the Great History, that of the Second World War, as to the intimate and family history of many inhabitants of the Plateau. 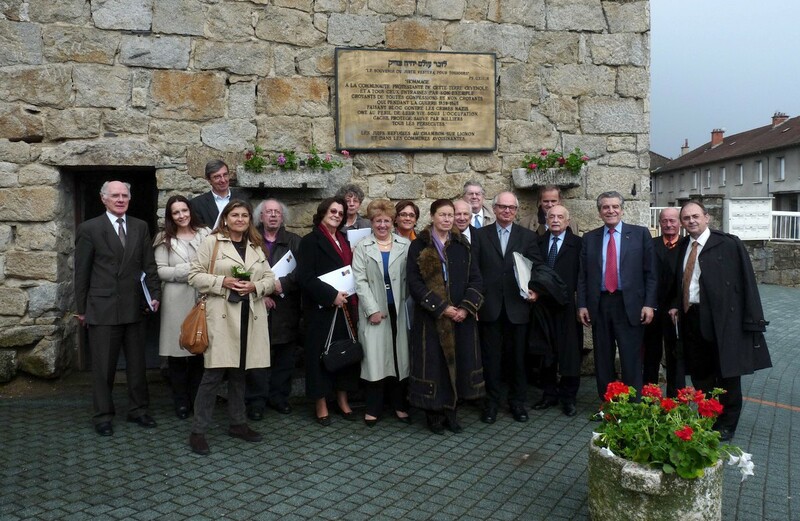 Joining the Association “Friends of the Memorial”, is to participate fully in its role of “smuggler” between generations. It is also weaving a privileged link between all the people who, here on the Plateau but also on a larger scale, in France and in the world, feel concerned by this story.